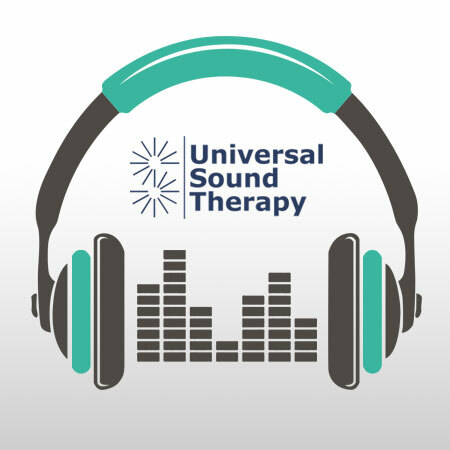 This Universal Sound Therapy Protocol was designed specifically to help your body overcome Autism. Does someone you know have autism and you are trying everything you can to find some way to help? We know that there is a very beautiful and loving person locked away inside of people with autism and that there is some but very limited success with the current methods used by our medical community. I know that almost everyone that deals with this affliction is concerned about what the drugs are doing and their overall effect on a persons body and mind. I can tell you that there are other answers and the answer we find that is most attractive, most non-invasive, most natural is sound therapy. I believe that if you are here looking at our site, you are definitely looking for a better solution. Let me first tell you a little about sound therapy and how it works. First you need to understand that everything vibrates and everything has its own frequency. In our bodies, everything vibrates at its own frequency, such as your skin, heart, lungs, brain tissue, bones, everything has a set frequency that scientists have identified and reproduced. Now, when we are feeling good and healthy, we are in resonance or in tune, when something is injured or ill, when we are depressed or stressed, something is wrong and those body parts being affected are not vibrating at the correct frequency. This is where we and what we do come into play. Our CD therapy sessions, remind your body of the correct frequencies it should be in resonance with and your body makes changes to get “in tune.” Your body wants to feel better and wants to be healthy. So, welcome to Universal Sound Therapy, we deal with Autism. For the past five years we have been helping our clients with all sorts of issues and this is the one that we hear a lot of talk about. It’s a very frustrating problem and there is a lot of concern about the problem and about the cure. Our CD therapy session on Autism calms the individual and helps them to focus and stay on task. With our Cd reminding your body where its correct frequencies should be and your determination to feel better, how can you lose? In fact, you can’t. We are not the kind of company that gives empty promises but we cannot guarantee that our therapy sessions will work on everyone. If our CD’s don’t help we will give your money back. Has your doctor or pharmacy given any money back when what they give you doesn’t work? We will and you will have 90 days to try our or therapy session. With our money back guarantee you cannot lose and you have everything to gain. Give our Universal Sound Therapy healing session on Autism a try, check out our product and start to heal yourself. Have a great day and get tuned.